Three course meal with matching wine and brandy. Welcome cocktail with Remy Martin cognac. Starters: pastéis de bacalhau (COD fishcakes) and sardines. Paired with esporão reserva white wine. Chocolate dessert paired with Remy Martin xo cognac. Ty Madeira is a family run traditional Portuguese restaurant in Cardiff city centre, South Wales. We serve traditional Portuguese food made with the best ingredients using 100% authentic Portuguese recipes. As a new restaurant in the city centre, we aspire to be one of the best restaurants in Cardiff, bringing passion and excitement to discerning diners seeking high-quality fresh food. From the team behind the award winning Madeira Restaurant in Guildford Crescent our new and latest venture is a modern twist on our original restaurant. Jose and his team are proud to merge Wales & the island of Madeira on our new culinary experience. Come and visit one of Cardiff’s newest restaurants. If you are looking for a place to eat in Cardiff Centre, Ty Madeira will surpass all expectations. 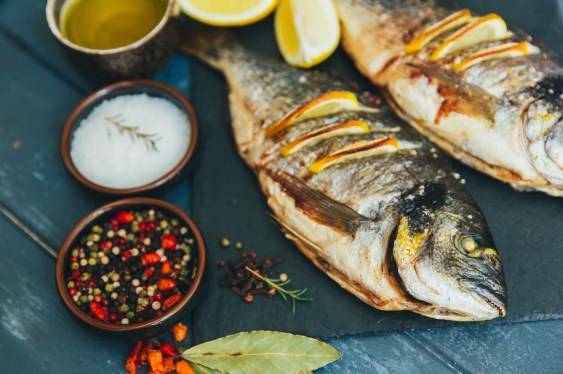 Our authentic Portuguese restaurant in Cardiff serves traditional Portuguese food that is made with the very best fresh ingredients and spices. We strive to source our fresh ingredients locally and pride our restaurant on the quality of the food we produce. Our menus are extensive and offer a wide range of mouth-watering traditional Portuguese food. These include a wide range of Portuguese specials, premium quality steaks and the finest seafood dishes in Cardiff. Furthermore, we offer a variety of menus for all occasions including dinner and lunchtime menus, rugby menu, specials and of course delicious tapas that is perfect for sharing. Our restaurant prices are affordable and offer excellent value for value for money. So, if you are seeking a restaurant for eating out in Cardiff, look no further than Ty Madeira. If you are planning a special event in Cardiff, Ty Madeira caters for all kinds of special occasions. From anniversary and birthday meal bookings to leaving parties, Valentine dining and Christmas Parties in Cardiff, we offer special dining experiences which will make your occasion a memorable one. To book a table for dining in Cardiff, please fill out our reservation form or email us at info@tymadeira.co.uk. We offer both lunch and dinner bookings at a time to suit you. Whether you need to book a table for two or a large party, Ty Madeira is the perfect venue. We are only open on Sundays for special events.